for those about to rock..: Nim Jiom, Kan Jang and other lovely things. It's a herbal type thing you take a spoonful of every day to prevent colds. It works quite well - plus it's yummy... 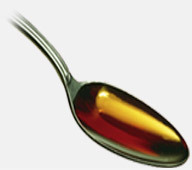 Here, people suggest cod liver oil as an alternative. I'll tell you right now - it's no substitute. Ok, it may be immensely good for you and I know it can cure oncoming colds, but it tastes foul. Even just writing about it I'm almost heaving. So - I take cod liver oil in capsule form, and save the liquid stuff for when I'm actually ill/getting ill. I was complaining to the lovely QQ that I couldn't find my Kan Jang anywhere. So, what does she do? 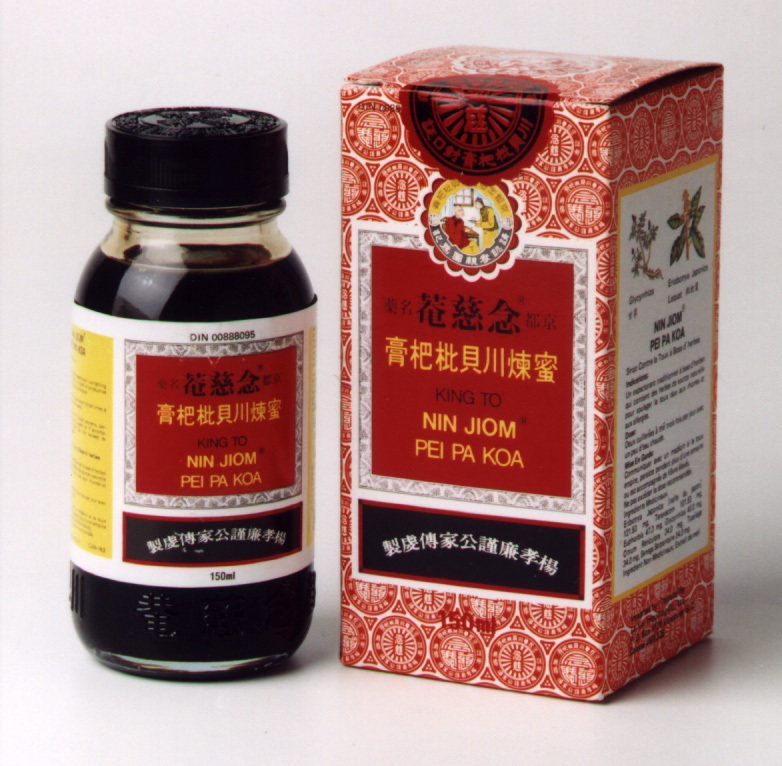 Goes out to buy me some Nim Jiom! i didn't know people actually took cod liver oil. i thought it was just something mean nannys used to torture kids with in old movies. haha. Before I moved to the UK I didn't think people actually took it either.